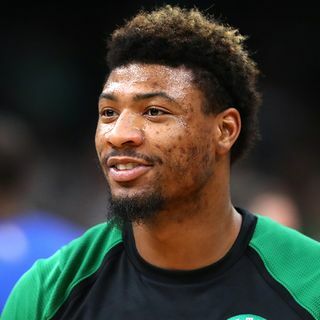 Now in his fifth season, Marcus Smart's a career 30-percent shooter from distance. Not good. But he's improving. WBZ NewsRadio's Adam Kaufman reports.